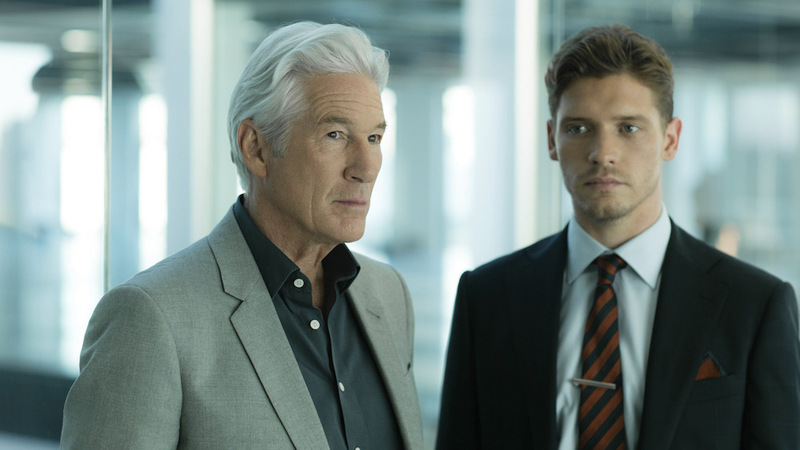 JO THOMPSON WRAPS ON SERIES “MOTHERFATHERSON”! Costume Designer, Jo Thompson wraps today on BBC series MOTHERFATHERSON! Starring Helen McCrory, Richard Gere and Billy Howle the eight part drama was created by Rob Tom Smith (LONDON SPY) and directed by James Kent and Charles Sturridge. The psychological thriller follows a family as the self destructive behaviour of the son, threatens the future of their media empire.